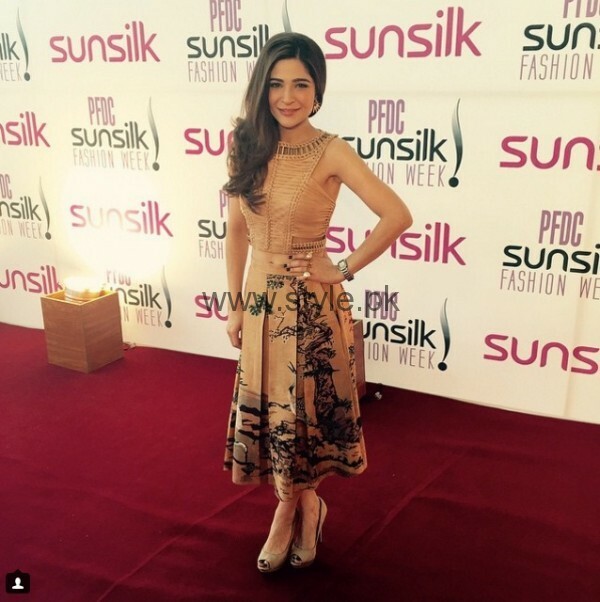 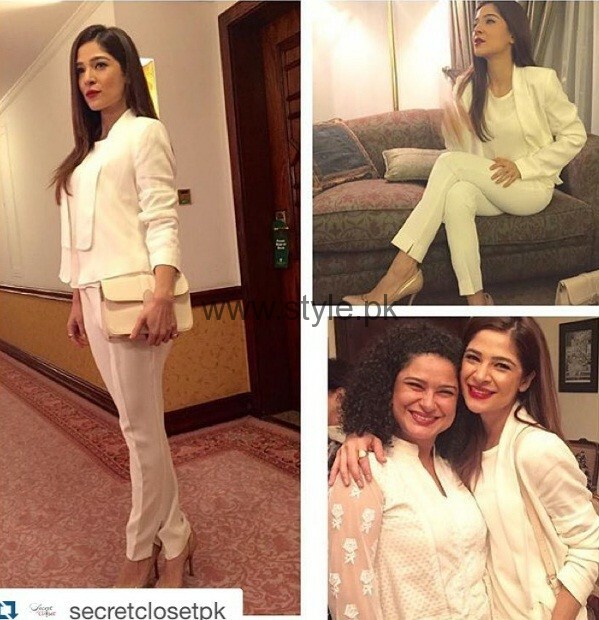 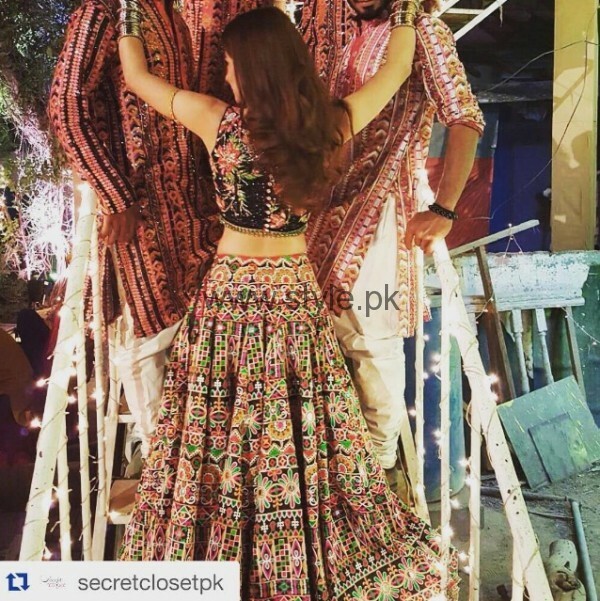 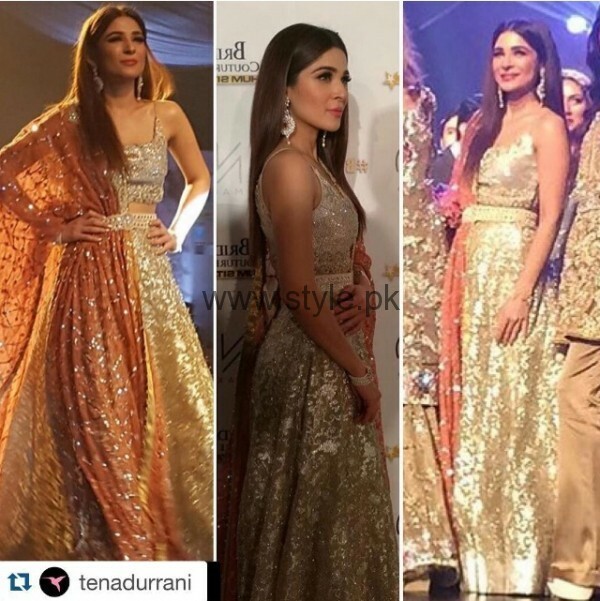 Ayesha Omer has always made our jaws drop with her stunning looks and hot style. 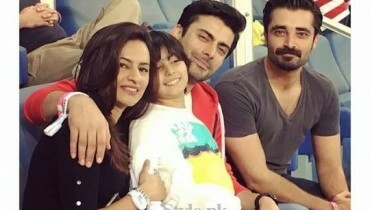 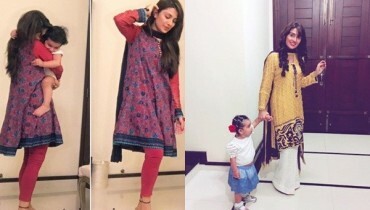 From the runway to the red carpet, and from drama appearances to movie premiers, Ayesha knows how to dress like a boss! 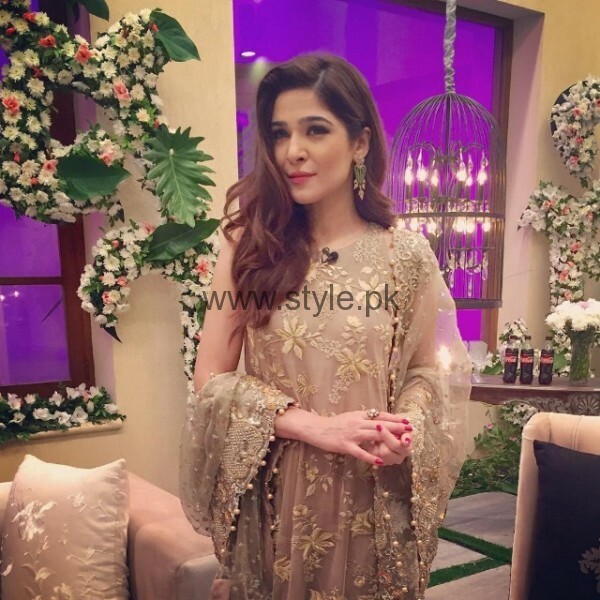 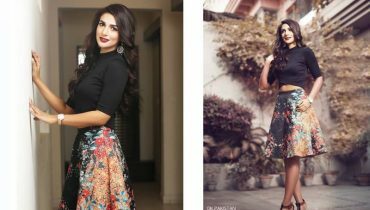 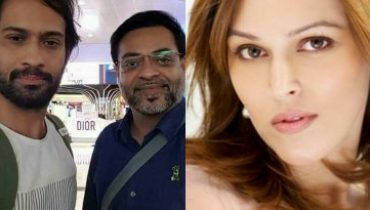 Here we have compiled the top OMG fashion moments of Ayesha Omer that will make your heart fall in love with her hot and super duper looks.